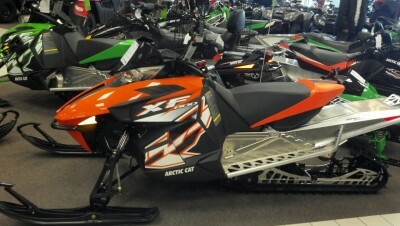 2012 Arctic Cat XF 800 SNOPRO! 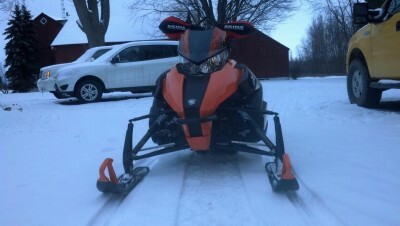 I bought the brand new from Bay Cycle in Bay City MI, in February 2012.The XF 800 Snopro is a 800hocc motor with 141" long track that has 1 1/2" paddles. 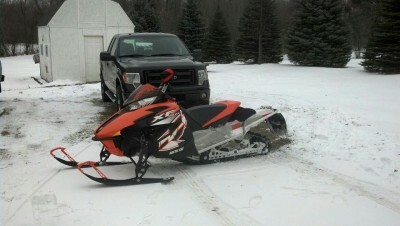 When I purchase the sled I also got a five year extended warranty that will transfer with the sled. There has been a few recalls and all of them have been addressed during my pre season inspection last year. 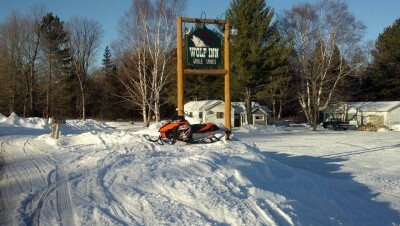 Since new my sled has been very well maintained and taken care of. It has always been kept in the garage or onthe covered trailer.I have rode the sledthe last two seasons mostly in theUP andGrayling area, over all I think its only been on twoone weekUP trips/ acouple of weekends inGrayling.Thus far it has been the best sled I have ever had, it is scary fast and has the best ride I've had on a sled. The Fox Zero shocks are exceptional for trail riding and jumping or what ever you are in to. Plus they are very easily adjustable with the provided air pump. 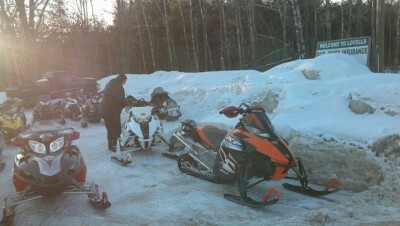 EXTRA'S: Bikemans exhaust, orange hand guards, low rise orange splash windshield, orange ski tips, full body cover. 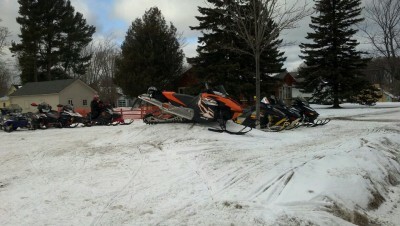 Since new I have only used arctic cat full synthetic oil and premium gasoline. If you are ininterested please call or text nick..